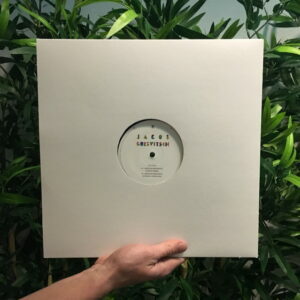 One of the founding fathers of electronica in Denmark in the early 90s, Anders Remmer has remained a reluctant beacon of Copenhagen’s scene ever since, with his musical legacy still a work in progress. 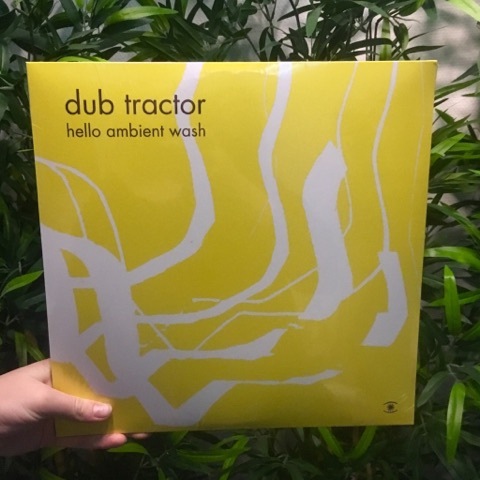 With “Hello Ambient Wash”, the first Dub Tractor album since 2009, Remmer explores further the possibilities of Dub Tractor after the more pop-oriented & shoegaze-flavoured approach of his last album “Sorry”. 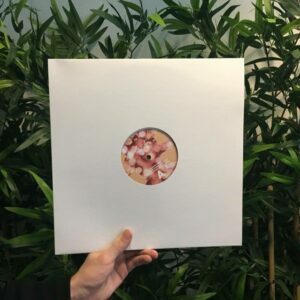 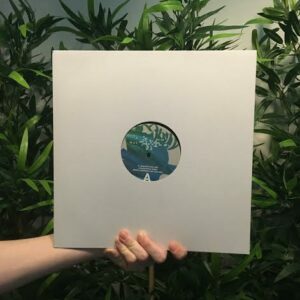 In addition to new material, the second half of “Hello Ambient Wash” presents a retrospective of hand-picked tracks from his first three albums on Flex Records (the label which Music For Dreams founder Kenneth Bager ran with Ole Mortensen from 1994 to 2007). 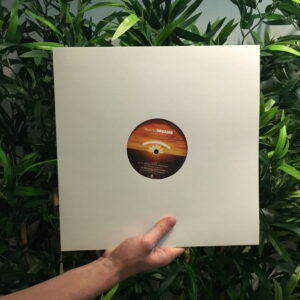 Remmer must have tapped into some masterful technology of sine wave manipulation to push the listener into these mind altered states.